Ride Description: 3 Divas can boost the riders energy levels...Many powerful climbs and challenging intervals to keep the HR up! Ride Description: Interval Ride works faster flats and shorter seated climbs with hill attacks. 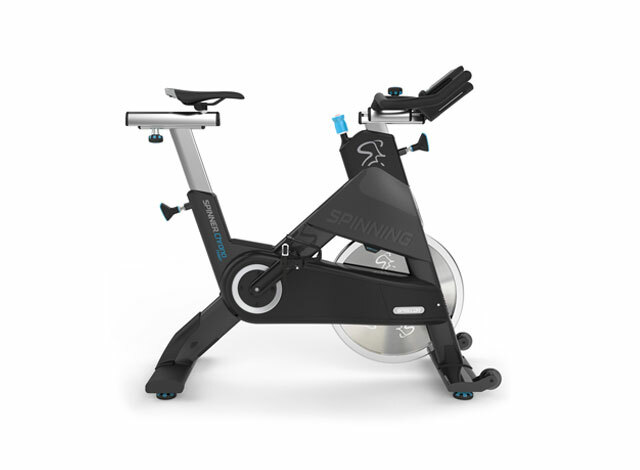 Submitted by certified Spinning instructor Robin Smith, Mount Joy, PA.
Ride Description: Mix of endurance and climbs to keep challenging each rider and allow them to achieve more than they thought they could. This profile has been a real favorite in my classes! 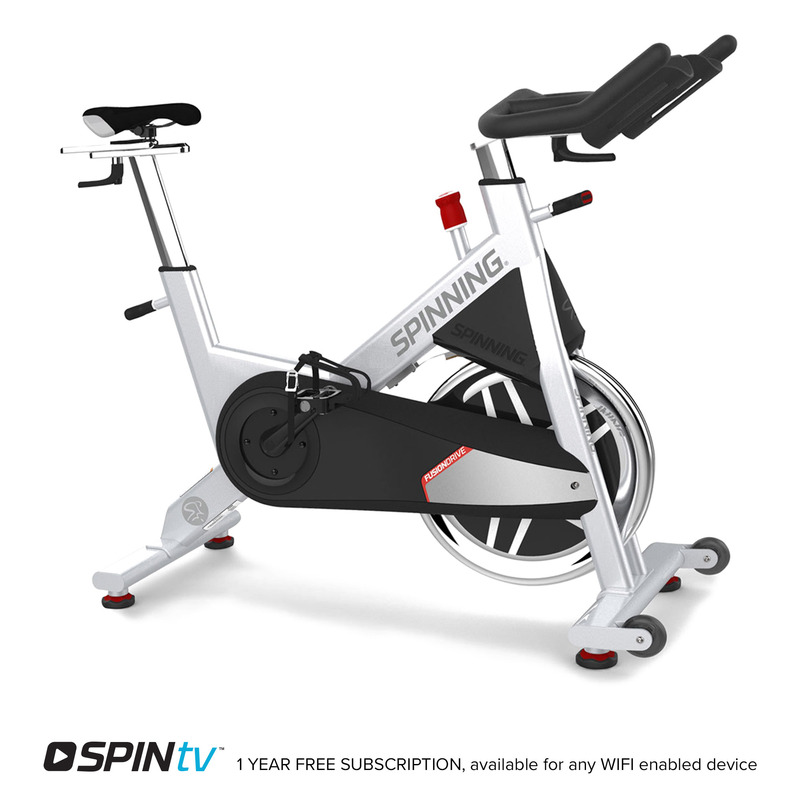 Submitted by certified Spinning instructor Denise Van Buren, New York, NY. Ride Description: Have fun with this profile as you ride along to some holiday classics. Submitted by certified Spinning instructor Jennie Santos, Venice, CA. Ride Description: 55 minute SEZ ride. Covering 3 hills in total, and a Fast Flat recovery on a plateau during the Pet Shop Boys song. Several opportunities to climb, paceline, and rolling hills. 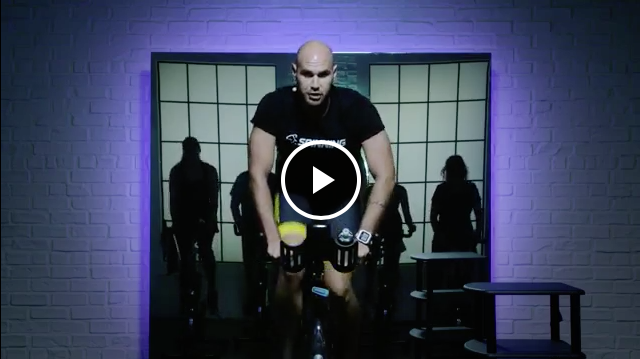 Submitted by certified Spinning instructor Chris Jordan, Columbus, OH.